Draw Gimbal Power. This short-run cable was designed to power an Arri Alexa Mini through the Freefly Movi Pro’s Camera D-Tap Port without excess. D-Tap Powering. 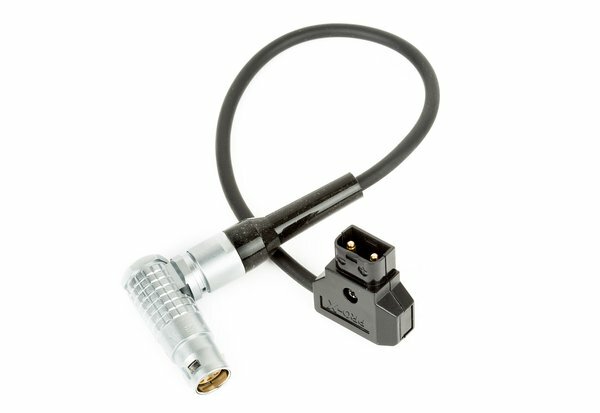 Additionally, this cable can be used to power an Arri Alexa Mini via a battery with a D-Tap connection. Just make sure 10-inches give you enough room to work with. All of our video battery systems are compatible.